There’s much more to this pristine stretch of Florida’s Gulf Coast than its award-winning, white-sand beaches. 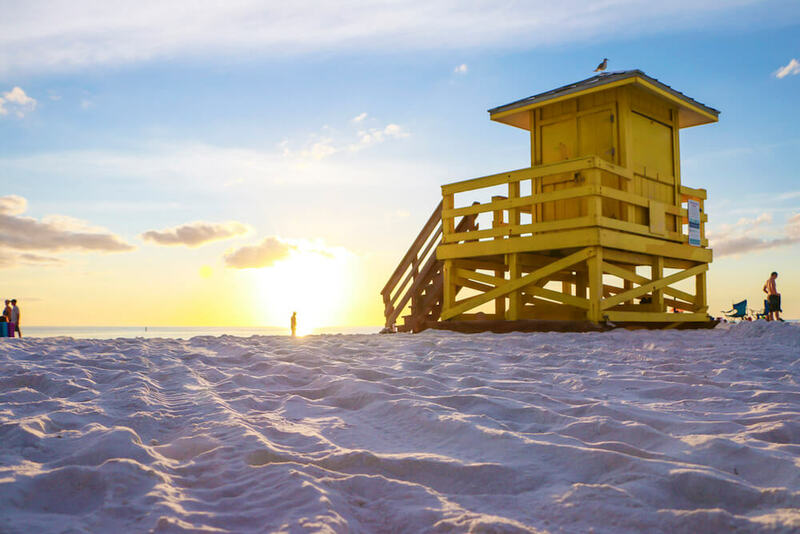 Fine arts, food and rich culture run deep in Sarasota, offering an exciting and endless itinerary for groups that may want to trade their bathing suits for dinner jackets and hit the bustling town. 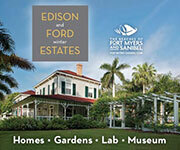 Groups can board a leisurely cruise, view renowned art pieces and even soak in mineral springs, all in Sarasota County. One of the pre-eminent art and cultural collections in the country, The Ringling is far from an average museum. Treasured paintings, sculptures and a 44,000-piece circus model carry on the legacy of the property’s original owner, John Ringling. 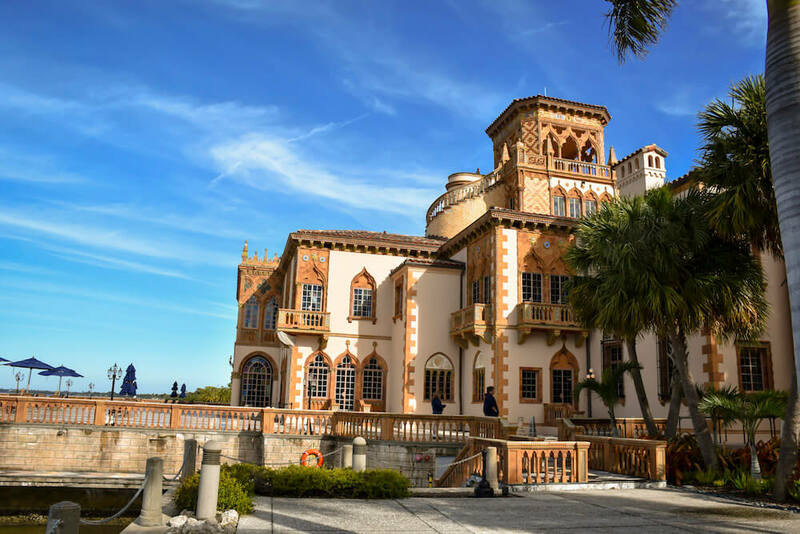 The Ca’ d’Zan – Ringling’s winter home – remains on-site and is open to visitors. Homemade pies, Der Dutchman, Sarasota, Fla.
Der Dutchman is the best place to find all of those calories lost after a long, sun-soaked day at the beach. 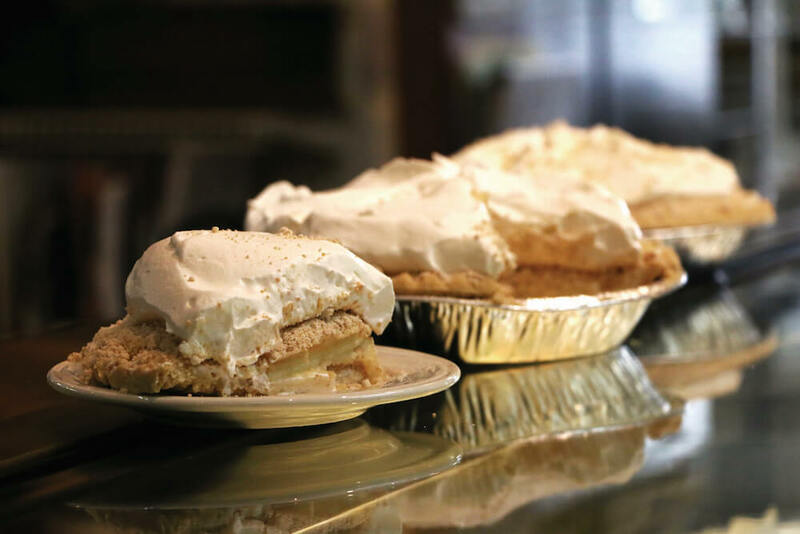 Decades of practice built these famous Amish recipes, from hearty meat-and-potato offerings, to dozens of sweet, homemade pies. Groups can bring that Amish charm home by stopping upstairs in Carlisle Gifts after finishing up their meal. LeBarge Tropical Cruises, Sarasota, Fla. Welcome aboard LeBarge Tropical Cruises — the unmistakable party boat of Sarasota Bay. Choose from a variety of sightseeing cruises, including wildlife tours of dolphins and manatees, or a more relaxing sunset cruise. 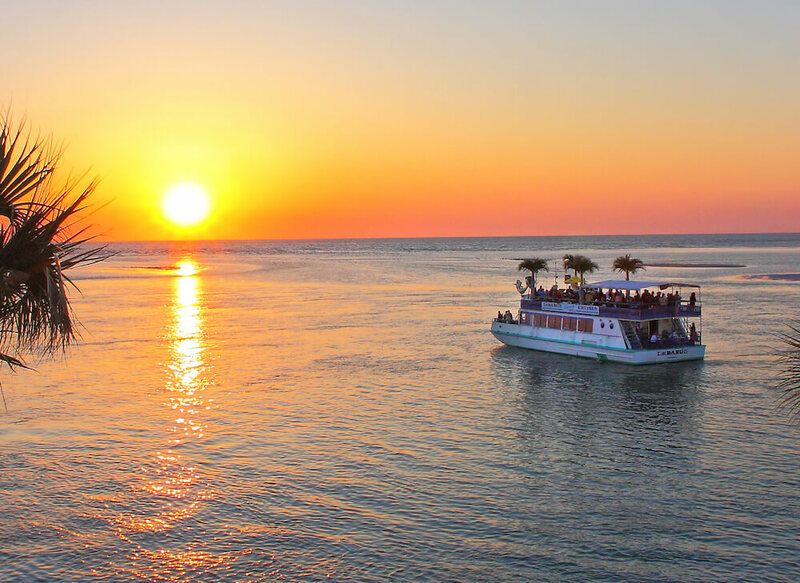 The double-decker vessel offers food, drinks and live entertainment to accompany its unique view of Sarasota. Warm Mineral Springs Park, Sarasota, Fla. 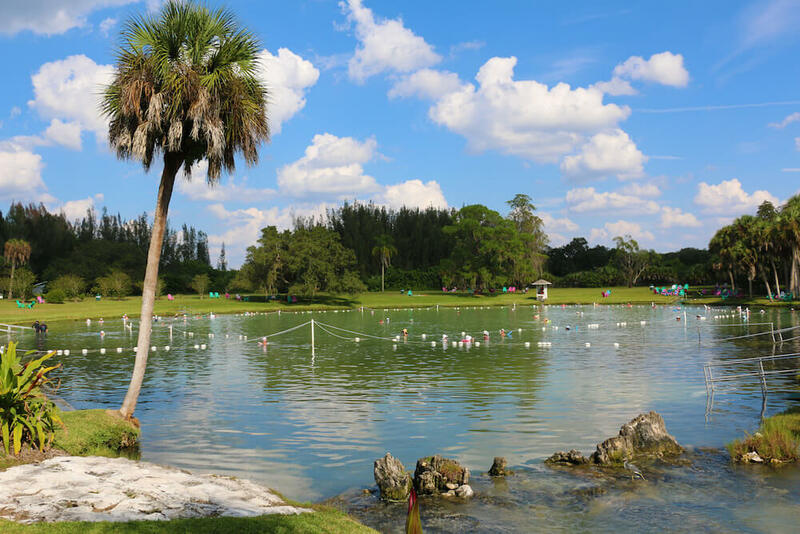 Step off the regular tourist track and into the calm and healing waters of Warm Mineral Springs Park. Nicknamed “The Fountain of Youth,” the mineral-rich water is said to have limitless health benefits for those bathing in the ancient sinkhole, which naturally maintains a year-round temperature above 85 degrees, containing an estimated 51 minerals.